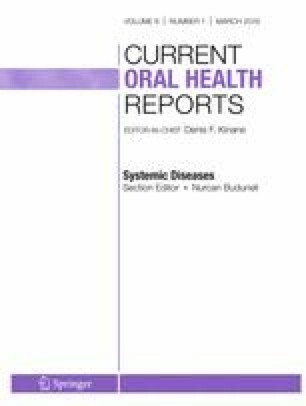 There is an increasing body of evidence from epidemiology and laboratory investigations demonstrating periodontal disease as a risk factor for dementia. In particular, Porphyromonas gingivalis infections in animal models suggest causal associations with Alzheimer’s disease (AD). This review focuses on how P. gingivalis infections promote the incidence of functional loss in AD. The risk of the sporadic form of AD doubles when periodontitis persists for ten or more years. AD differs from other forms of dementia in that the clinical signs together with the presence of amyloid-beta (Aβ) plaques and neurofibrillary tangles must be present at autopsy. P. gingivalis oral infections in mice have demonstrated all of the characteristic pathological and clinical features of AD following infection of the brain. Multiple factors (inflammation, Aβ oligomers, and bacterial factors) are likely to disrupt neuronal communication channels (synapses) as a plausible explanation for the functional loss. Ingar Olsen and Sim K. Singhrao each declare no conflict of interest.